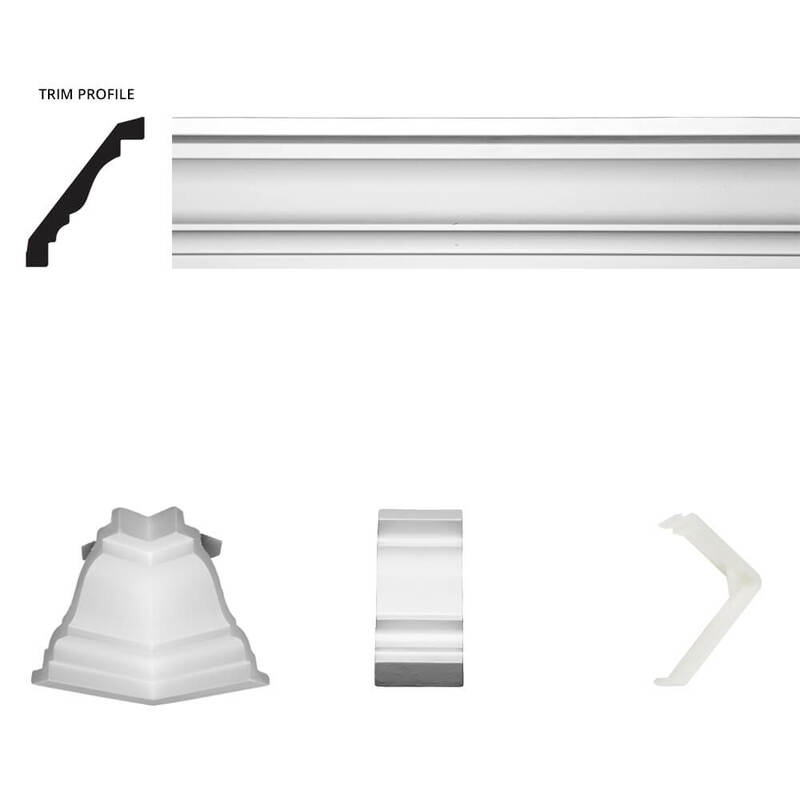 If you need 6 ¼” crown moulding to bring out the best in your house, Focal Point offers the St. James Crown Moulding Room Kit for your next project. 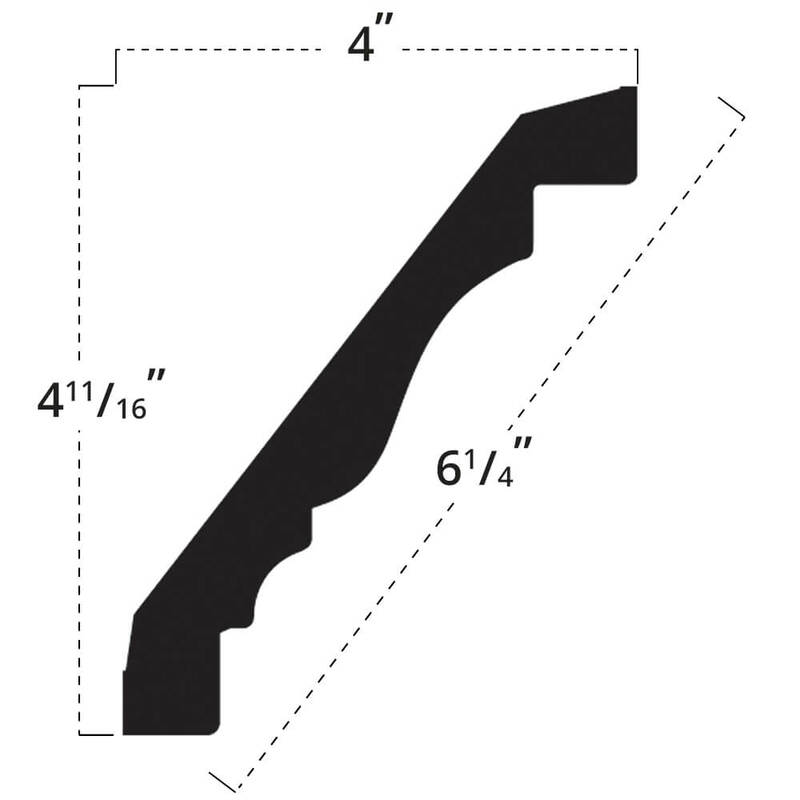 At a width of 6.25”, you can cover a lot of styles and room sizes with this basic, yet elegant, style. The St. James prioritizes versatility, making it a viable player in classic and modern homes alike. 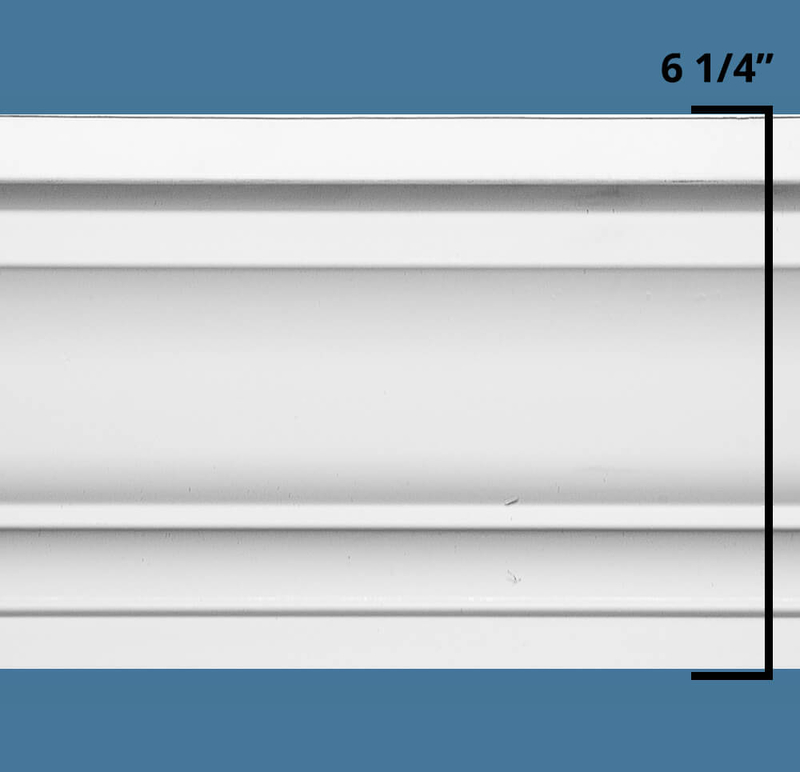 Crown mouldings around 6” fit in well with large rooms that have ceilings between 8’ and 10’ high, as well as small-to-medium rooms with ceilings ranging between 10’ and 12’ high. When utilized the right way, you can create an added layer of depth, character, sophistication and balance to the room in question — depending on the accompanying features. Crown mouldings, when paired with larger ceilings and rooms, generate the sense of more space and better synchronicity. While not always ideal, different-colored, large moulding panels can produce a stunning sense of contrast that attracts people’s attention. Due to our traditional design, the contrast should also evoke a sense of tastefulness other designs might not inspire. It’s worth noting that our panels come primed and ready for custom painting, if desired, which opens your options. 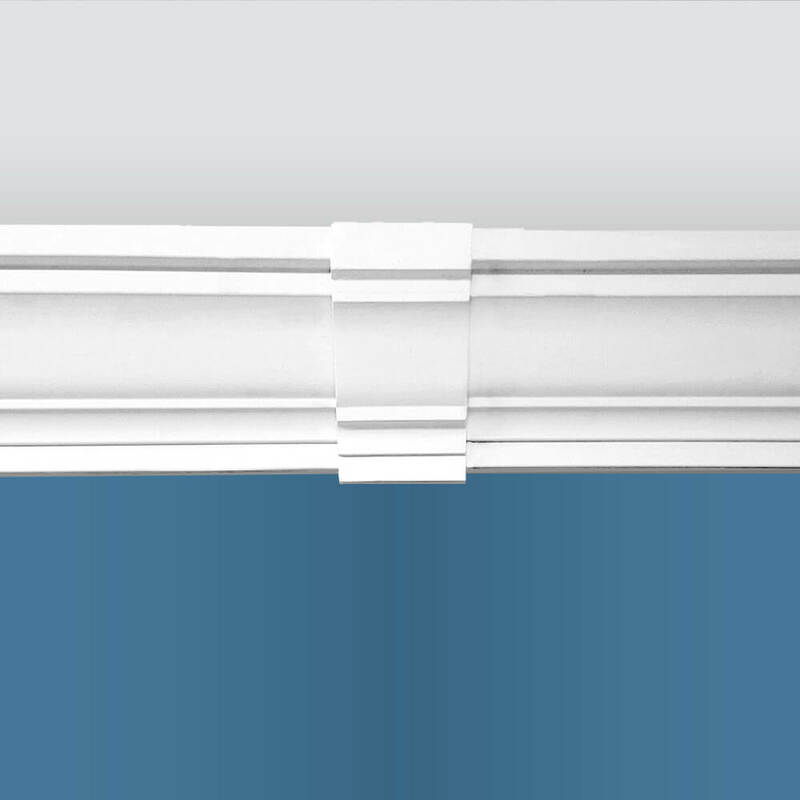 Beyond look and application, our plain crown moulding uses simplicity to its advantage in another way — installation. Our products have gained praise through numerous outlets thanks to how closely they emulate professionally installed moulding, all while being installed by DIYers. 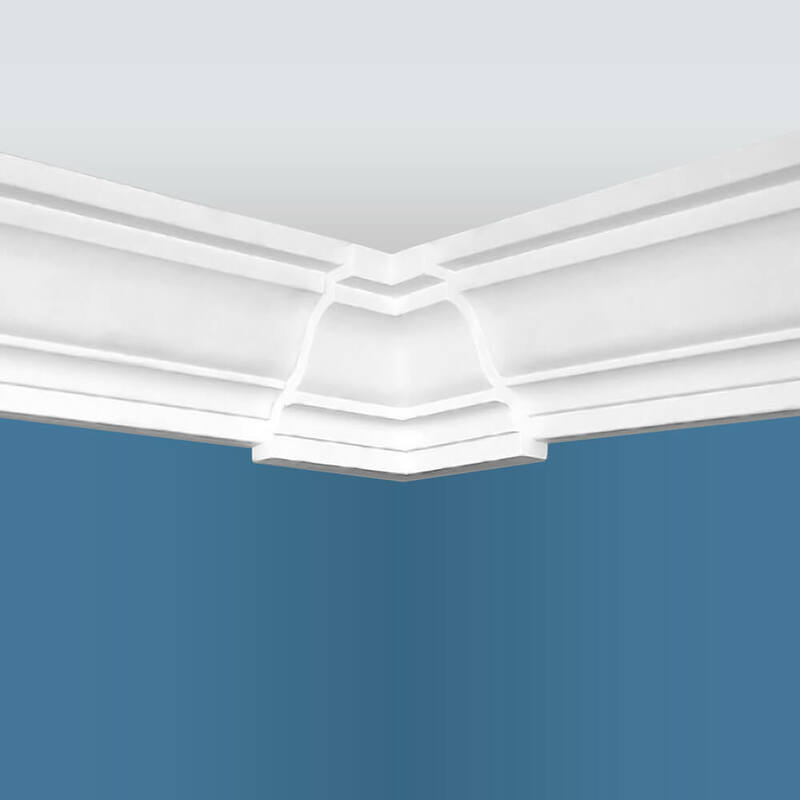 Our kits make crown moulding installation accessible to everybody, including those on limited budgets and with no prior experience. 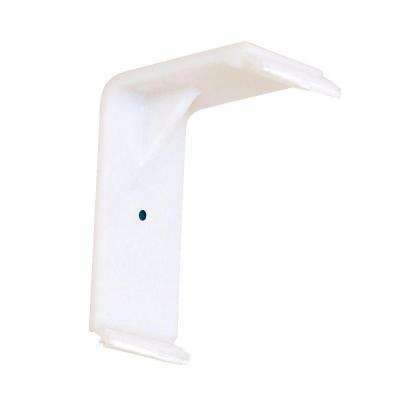 By using our patented system, which includes Quick Clips and Moulding Mates, you can install moulding in a room of your home in a single afternoon with just a few common tools you most likely already own.